Courtesy of ALL NATIONS REALTY & INVS, BRIAN BUDD. 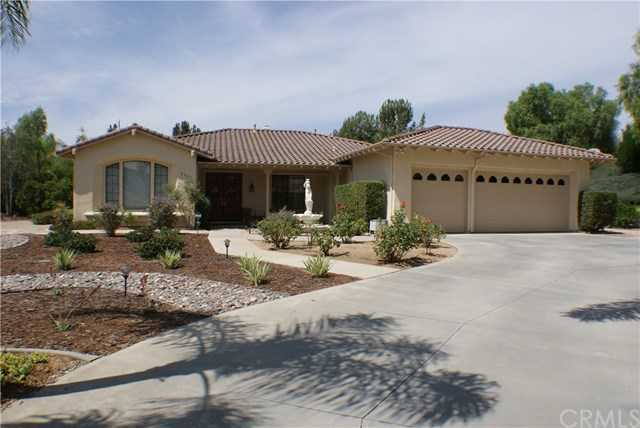 Please, send me more information on this property: MLS# IV19083885 – $919,999 – 3631 Lancewood Way, Fallbrook, CA 92028. I would like to schedule a showing appointment for this property: MLS# IV19083885 – $919,999 – 3631 Lancewood Way, Fallbrook, CA 92028.